Congratulations to Dan Smith on his promotion to Carpenter Foreman! 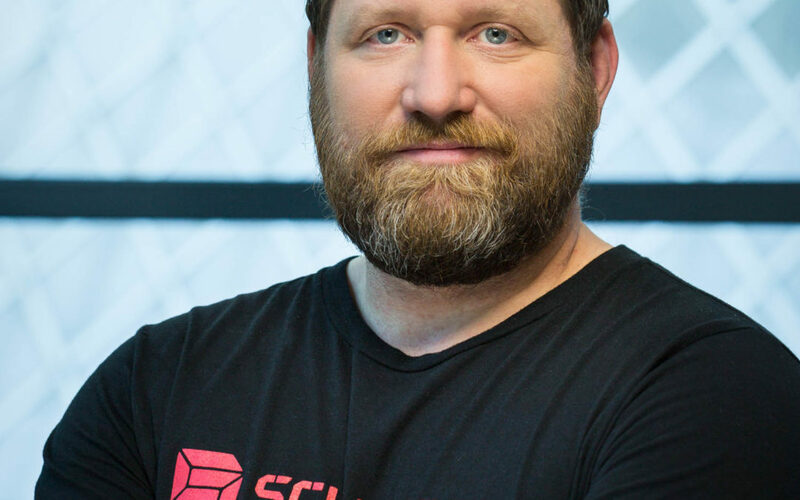 Dan has been with Schuchart for five and a half years. He came to us with years of commercial construction experience and a solid set of carpentry skills. Dan has worked on many projects in his time here, including extended assignments to Boeing and Microsoft. Over the last few years he has run smaller projects independently and has had the opportunity to develop admin skills and experience. He is currently wrapping up a small project for Aquent and preparing to start a new job at Silver Creek with Roger Capestany. We are pleased to announce his promotion to Carpenter Foreman. Please join us in congratulating Dan on his well-deserved promotion!